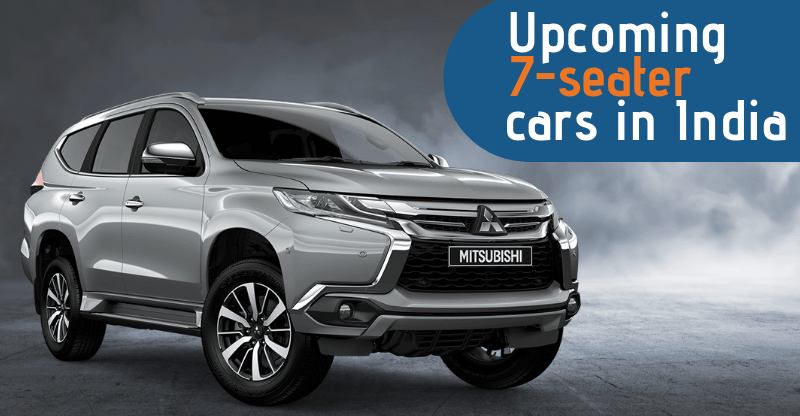 Best 2 seater cars in India – Mean Machines you can buy! 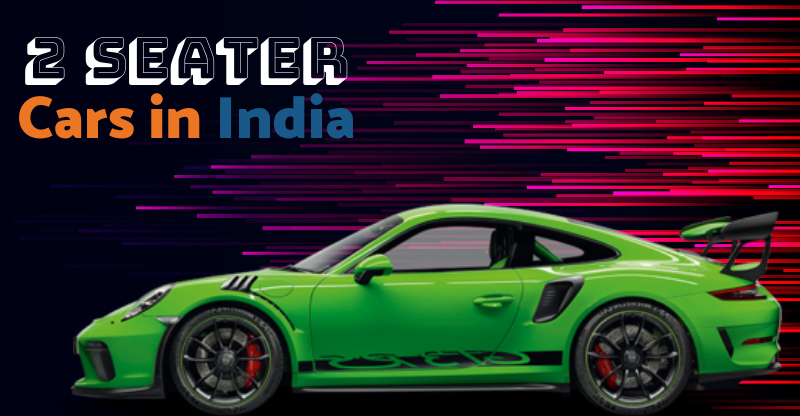 The first supercar in our list of 2 seater cars in India is the mighty ‘Porche 911 GT3 RS’. 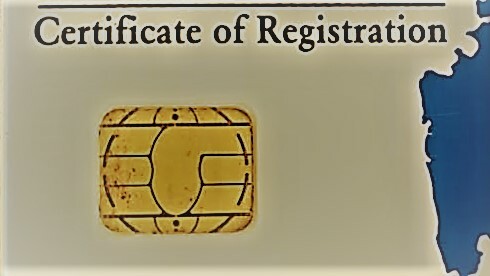 Or as Joey say in the T.V series ‘FRIENDS’, ‘It’s Porshaaa’. 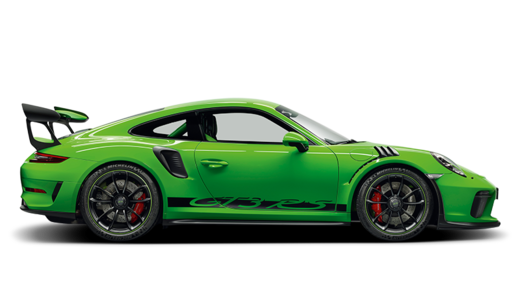 Powered by a 3996 cc engine, ‘911’ puts out a maximum power of 520 ps at 8250 rpm and maximum torque of 470 Nm at 6000 rpm. Porsche 911 GT3 RS can clock zero to hundred kilometer per hour in around 2.8 seconds. The maximum speed 911 GT3 RS can reach is 420 Kmph. Next on our list of 2 seater cars in India is a recently added beast in the portfolio of brand Ferrari in India. The Ferrari 812 is powered by a 6496 cc V8 engine which puts out a total power of whooping 800 ps and maximum torque of 718 Nm. The transmission on this machine is a 7-speed F1 dual clutch transmission. 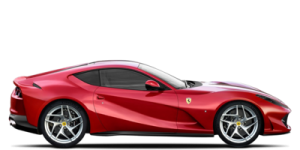 Ferrari 812 can run 0 to 100 kmph in just 2.9 seconds and gives a mileage of around 6.7 kmpl. The maximum speed ‘812’ can clock is 340+ kmph. Audi India has been in the Indian car market for a few years now. The only sports car in Audi’s portfolio in India is the Audi R8. Born out of sheer acceleration, ‘R8’ is powered by a 5204 cc engine which generates a maximum power of 610 ps and maximum torque of 570 Nm. 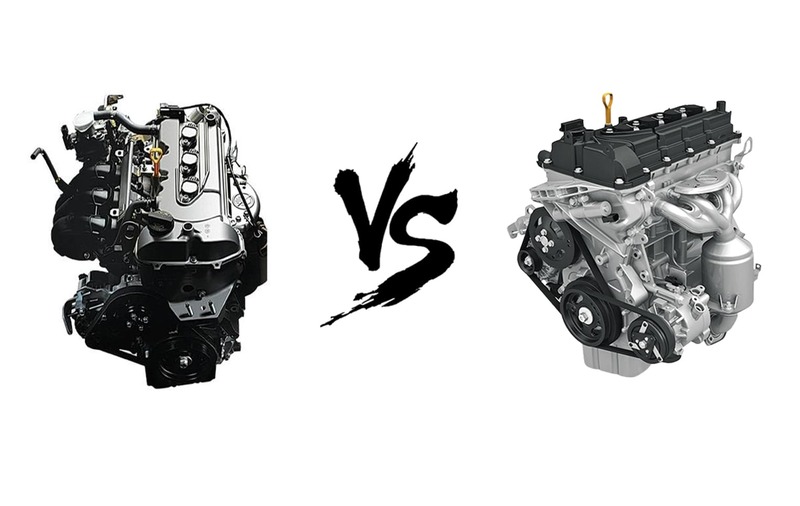 The transmission system on this two-seater car in India is a 7-speed dual clutch automatic. Audi R8 can accelerate to 100 kmph from stationary in 3.2 seconds and puts out a fuel mileage of 17.5 kmpl. Audi R8 can run at a top speed of 330 kmph. 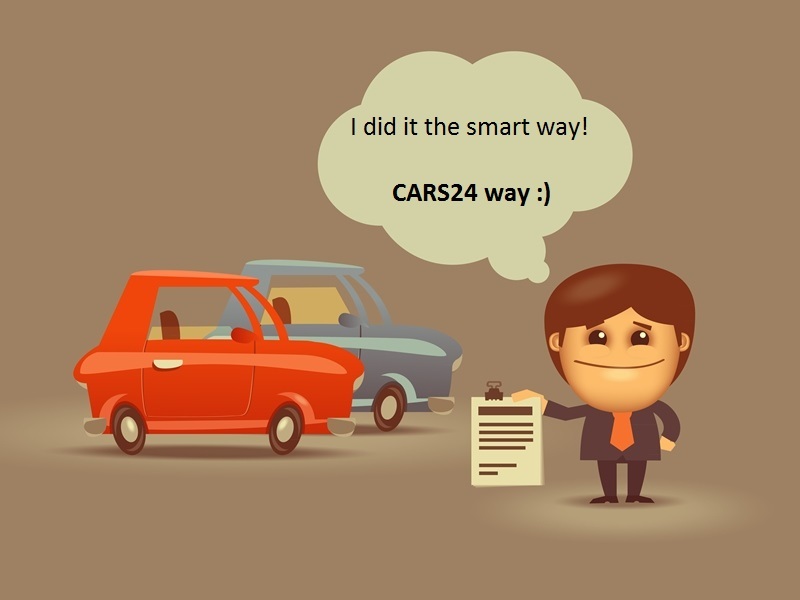 You may also like: Common Car Specifications Sheet EXPLAINED! This one supercar has taken the sports car segment in India to new possibilities. The DC Avanti is one of the few supercars designed in India. 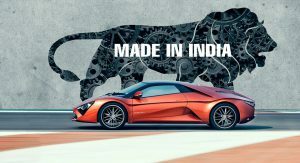 Developed under the famous design label ‘DC’ headed by ‘Dilip Chabria’, DC Avanti has priced at a comparatively affordable price of INR 48 Lakhs. Driven by a 1998cc 2.0L four-cylinder turbo engine, ‘Avanti’ generates a maximum power of 250 ps at 5500 rpm and maximum torque of 340 Nm at 2750 rpm. The transmission on DC Avanti is a 6-speed manual and runs on petrol. 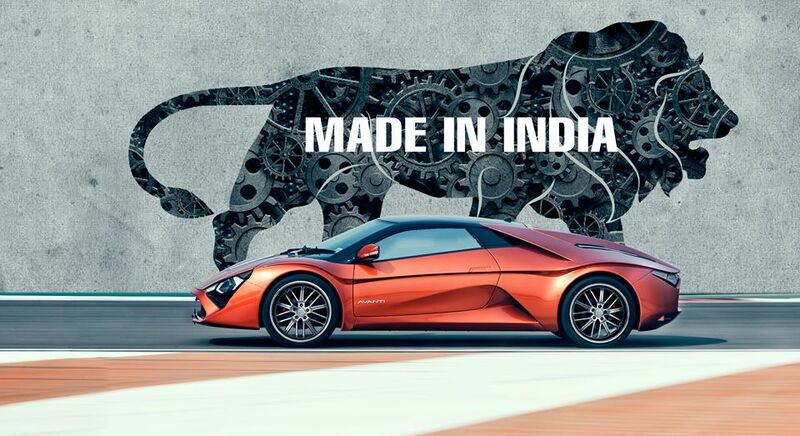 DC Avanti can accelerate to 100 kmph from 0 kmph in 6 seconds and can clock a top speed of 200 kmph. 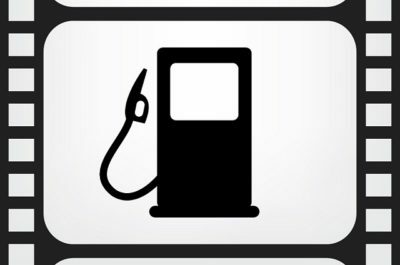 Fuel mileage on the ‘Avanti’ is 10 km per litre of petrol. Lamborghinis are the king of sports mobiles all over the globe. One of the maximum selling 2 seater cars in India, Lamborghini Aventador have an engine displacement of 6498 cc. The 6.5L V12 engine on the ‘Aventador’ produces 740 ps of maximum power and maximum torque of 690 Nm. ‘Aventador can pump from 0 kmph to 100 kmph in 2.9 seconds and puts out a mileage of 5 km per litre. The maximum speed Lamborghini Aventador can clock is 350 km per hour. The only beemer in our list of 2 seater cars in India, BMW Z4 is an absolute ‘dream’. Run by a 2979 cc 3.0 litre six-cylinder turbocharged engine, ‘Z4’ produce maximum power of 306 ps and maximum torque of 400 Nm. Enabled with a 7-speed dual clutch automatic transmission, BMW Z4 can clock a maximum speed of 350 km per hour. This two-seater car in India puts out fuel mileage of 10.37 km per litre. 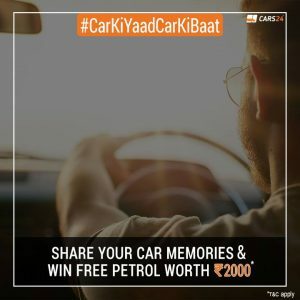 We at CARS24 are celebrating #CarKiYaadCarKiBaat contest. Visit the link below to share you favorite memory with your car.